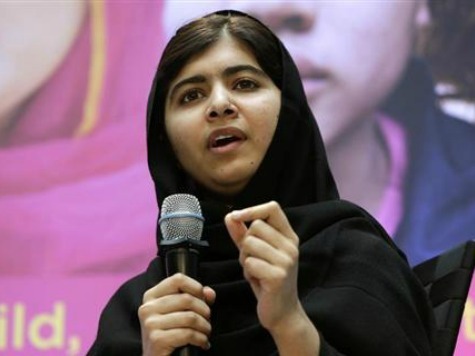 (AFP) Nobel peace laureate Malala Yousafzai, who was shot in the head by the Taliban in 2012, said she was “heartbroken” by “the senseless and cold blooded” killing of scores of children by Taliban militants Tuesday in Pakistan. At least 130 people, most of them children, were killed when gunmen stormed an army-run school in Pakistan’s northwestern city of Peshawar in an act that drew swift global condemnation. Seventeen-year-old Malala, who now lives in Britain, became a global icon after she was shot and nearly killed by the Taliban in her native Pakistan in October 2012 for insisting that girls had a right to an education.